A little fun fact about myself is that I actually grew up in Jakarta, Indonesia—and have lived there my whole life. People always ask me what it’s like living in another country and the short answer is: it has been awesome! I’ve loved growing up surrounded by Indonesian culture and it has allowed me to have a more globally-minded perspective on everything. Speaking of a globally-minded perspective...for this specific blog, I would like to share with y’all my story on being a global student here at Biola! I remember the day I landed at Los Angeles International Airport (LAX) with my parents, one fine morning back in August 2016. I was feeling both nervous and excited! Since I grew up outside of the U.S., I was instantly considered a global student. Now what is a global student, you ask? Here at Biola, a global student is a term used to refer to students who have spent a significant period of their lives in a country other than the U.S.. Some examples of these types of students include: F1 Visa students (international students who are looking to enter the U.S. to pursue their studies), Missionary Kids (children of parents who are missionaries), Third Culture Kids (students who were raised in a culture other than their parents’ or the culture of their passport country, and U.S. Globals (students whose passport country is the U.S. but were raised in another country)! 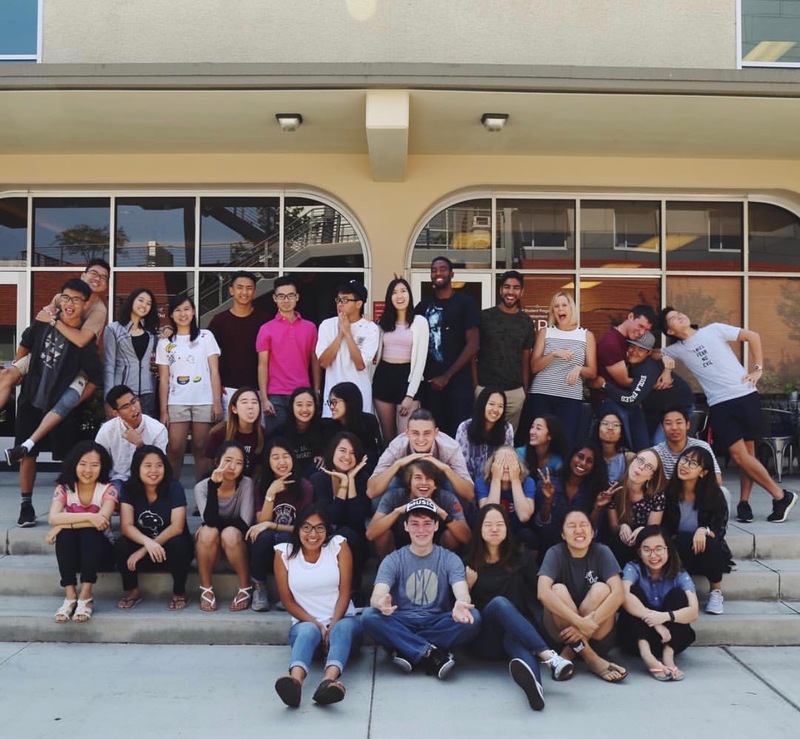 Did you know that there are over 600 global students here at Biola? I love how I’ve been able to hear dozens of different languages spoken around me every day and I’m constantly learning something new from my global friends. Global Student Programs & Development (GSPD) is a department at Biola dedicated to serve, equip and empower global students towards intercultural development. 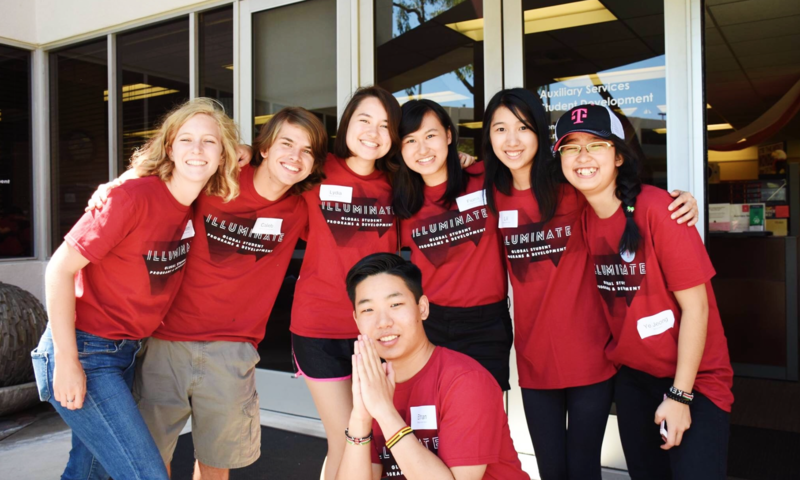 They’re an awesome group of people who care about and encourage intercultural awareness throughout our campus! You’ll catch them hosting events such as Wednesday Wake Up where they highlight a different country each month at the Fluor Fountain and present that country’s culture through food, fun facts, stories and unique activities as well as my personal favorite, Night of Thankfulness, GSPD’s annual Thanksgiving banquet with a variety of ethnic foods, games, stories and a time of global worship. Watch out for more of GSPD’s events to get a taste of the world! I remember going through global student orientation and, at that moment, I instantly felt like I was with brothers and sisters who were going through the same feelings I was going through. I love how Biola personally cares about diversity and building healthy cross-cultural relationships. Aside from GSPD, there are so many other ways for students to get plugged into the cross-cultural community on campus. The Mosaic Cultural Center (MCC) right across Talbot East is where Student Enrichment and Intercultural Development (SEID for short) is located! They’re an awesome resource that holds events like Student Congress on Racial Reconciliation (SCORR) Conference as well as Affinity Groups where you’ll be able to immerse yourself in diverse communities. Fiona is a senior at Biola studying Journalism with an emphasis in writing and publishing. Before choosing Journalism, she changed her major seven times! Her favorite things to munch on are sushi and peanut butter...but not together. Jakarta, Indonesia is where she calls home. You will probably spot Fiona sporting an elegant but effortless look, topped off with a cute handbag.